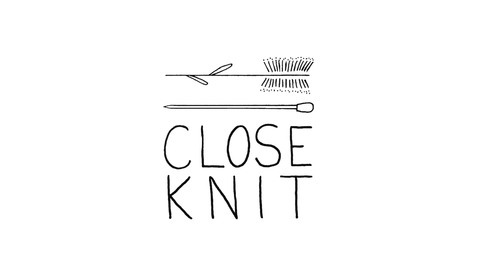 The Close Knit podcast celebrates fibre artists from around the world. 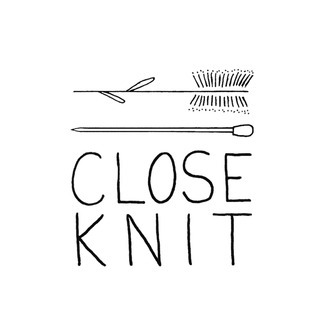 You'll hear from knitters, crocheters, natural dyers, weavers - all are welcome on the Close Knit Podcast. Jewell is a knitter, designer, and founder of Our Maker Life. We talk about Jewell’s family history - her grandmother’s amazing crochet legacy and how that’s informed her own work. She’s super ambitious and strong-willed- she always has been, and has always had a lot of clarity around what she wants in life. Studying journalism, Jewell found the strong voice she has today, and uses that skill set to inform her work through her social media and maker meet ups with Our Maker Life. We talk about the place that spirituality and faith have in her knitting, and how she’s used knitting to quiet her mind and ease her through periods of difficulty and sometimes depression. Jewell speaks so candidly and openly about her own journey and her experiences and that was part of what really drew me to her, I love the way she sees the world - through this lens of goodness - and it really shows in her work. Listen on for our whole chat- thanks so much for tuning in! Aleksandra Alex Alicia Alison C Alison S Amanda Bee Belle Brittany Caitlin Carolina Carolyn Casey Cath Catherine Chantale Chase Elizabeth Ellen Emily B Emily P Emily T Hanna Lisa Heather James Justice Laura Lauren Lawral leah Lindsay Lyle Marta Morgan Natalie Natasha Niki Ocean Rachel Sandy Sarah B Sarah H Shelby Shelly shivani - THANK YOU SO MUCH!